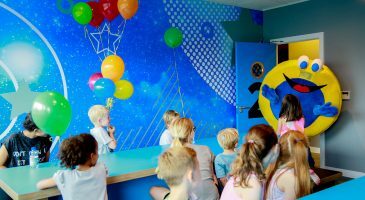 We know that it’s difficult to constantly organise awesome activities for the kids, whilst keeping your budget low. Here’s how we help you save on those all-important fun activities and treats for your loved ones. 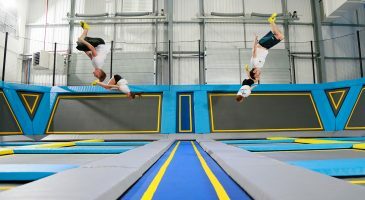 That’s why you should always be on the lookout for great offers and promotions, and here at Oxygen we love an offer as much as the next Freejumper! 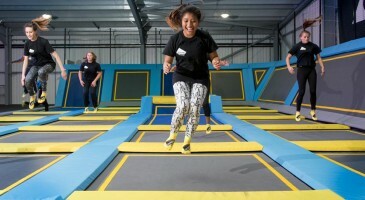 Head on over to your local trampoline park page to see details of all the latest events and offers! 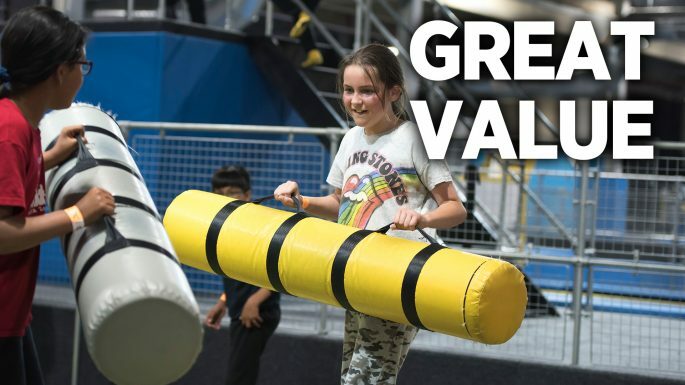 Our Passes are the best way to enjoy everything Oxygen trampoline parks has to offer! For 1 great price, you can jump every day for 30 days. 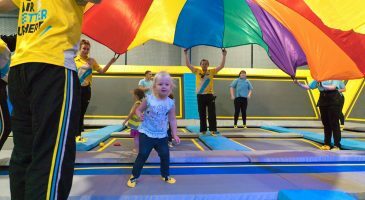 We have 30-day passes for toddlers and their guardians, Bear Grylls Fitness fans, as well as regular Freejumpers, so there really is something for everyone! Our 30-day passes are our best value options!